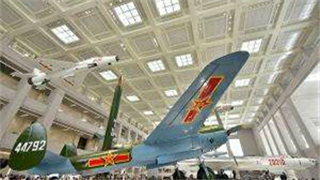 The general office of the CMC made public a plan for the construction of military history venues on Sunday. Approved by the Central Military Commission(CMC), the General Office of the CMC has recently promulgated the Provisional Regulations on the Rank of Civil Personnel, which has come into force as of Dec. 6, 2017. 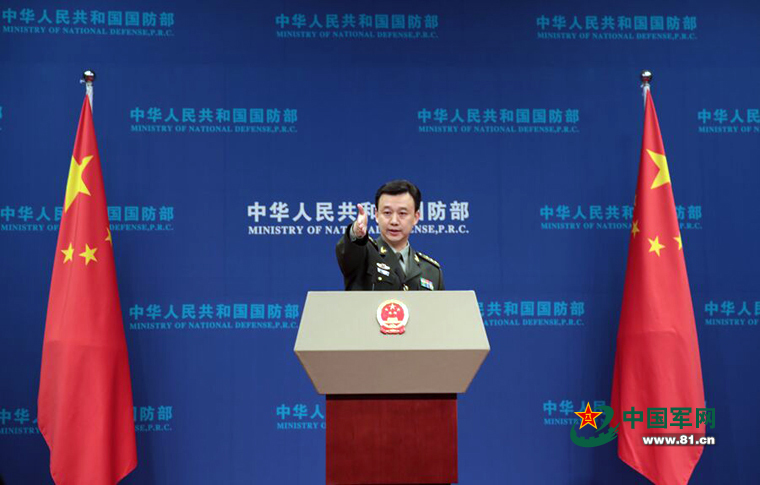 The general office of the Central Military Commission Thursday publicized rules for opening People's Liberation Army (PLA) military camps. 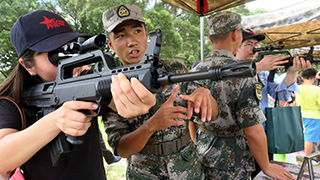 China's military and armed police are ordered to carefully study the remarks made by President Xi Jinping at the opening session of a workshop.